It's easy... No tickets necessary. Just choose a restaurant & enjoy specially priced meals! Vacaville Restaurant Week was created by Visit Vacaville to highlight the diversity of the Vacaville dining scene! 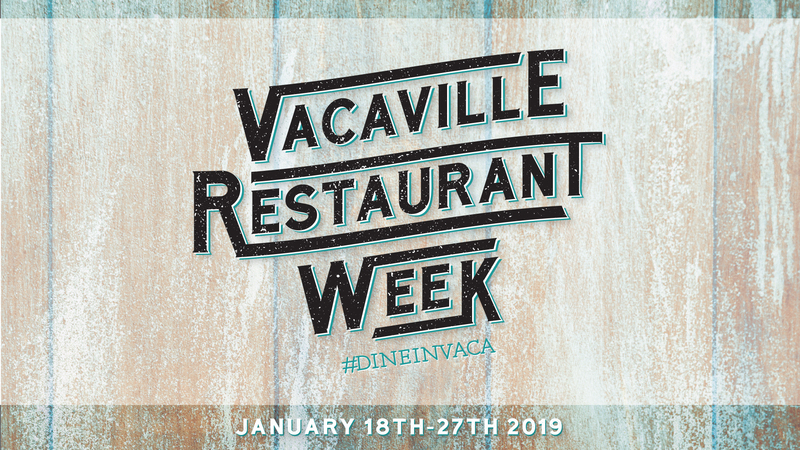 Restaurant Week gives all local foodies and families the opportunity to enjoy special pricing & specialty menus from participating restaurants throughout Vacaville. Get ready for Restaurant Week 2019! Click on a restaurant to see their Restaurant Week specials and menus! Click to see more Vacaville events! Chef Roline has opened a new restaurant inside Theatre DeVille in Downtown Vacaville! A wide variety of Vacaville restaurants offers the best in culinary experiences. 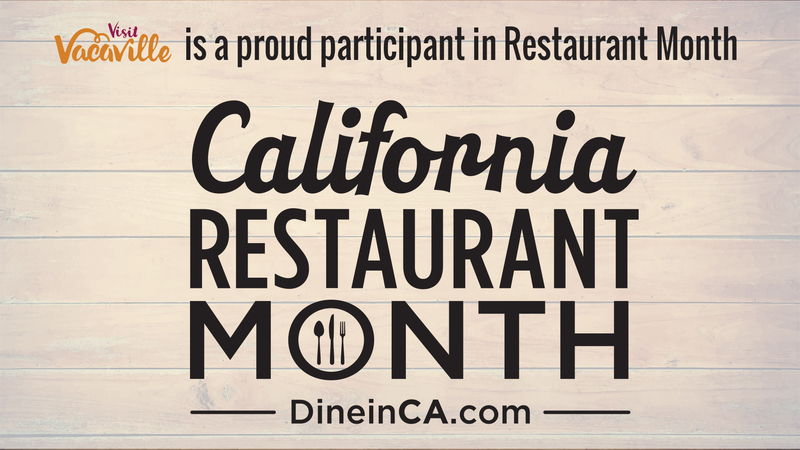 Here you will find everything from down-home comfort cooking to the modern flavors of California cuisine. From a casual lunch to an elegant farm-to-table meal, our Central Valley restaurants are unique and surprising. Follow Chef Joey as he cooks his way through Vacaville farms on an epic farm to table culinary adventure!